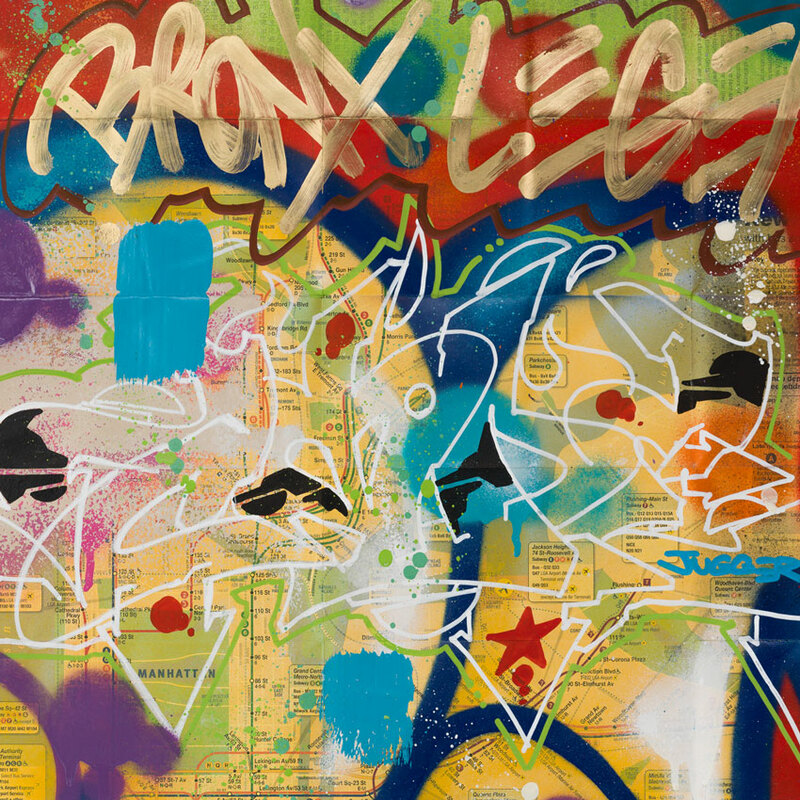 We welcome back New York City legend Cope2 as he returns for his second solo exhibition Juggernaut here at Inner State Gallery this March. 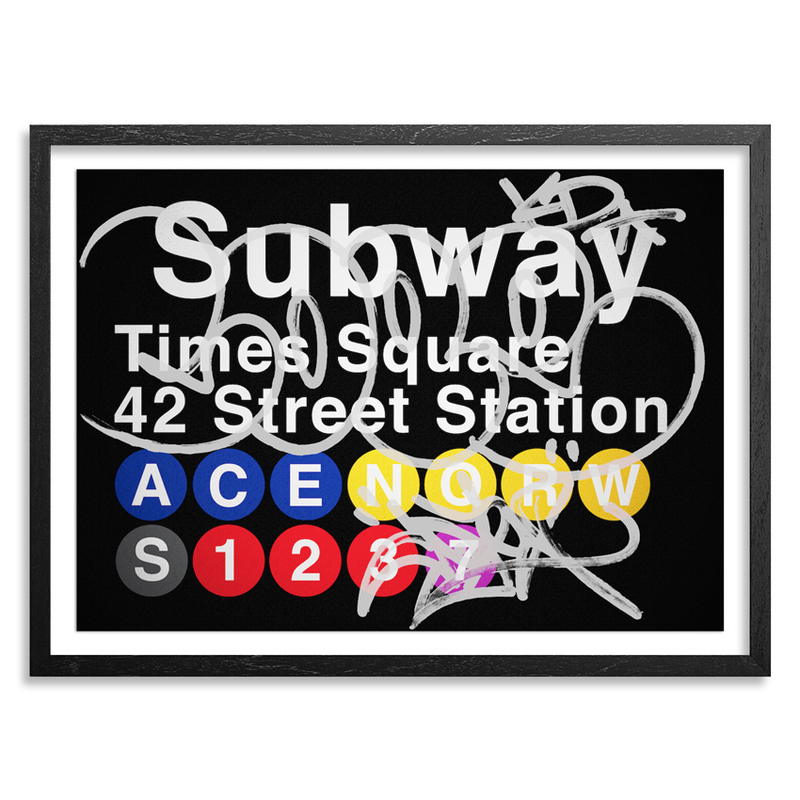 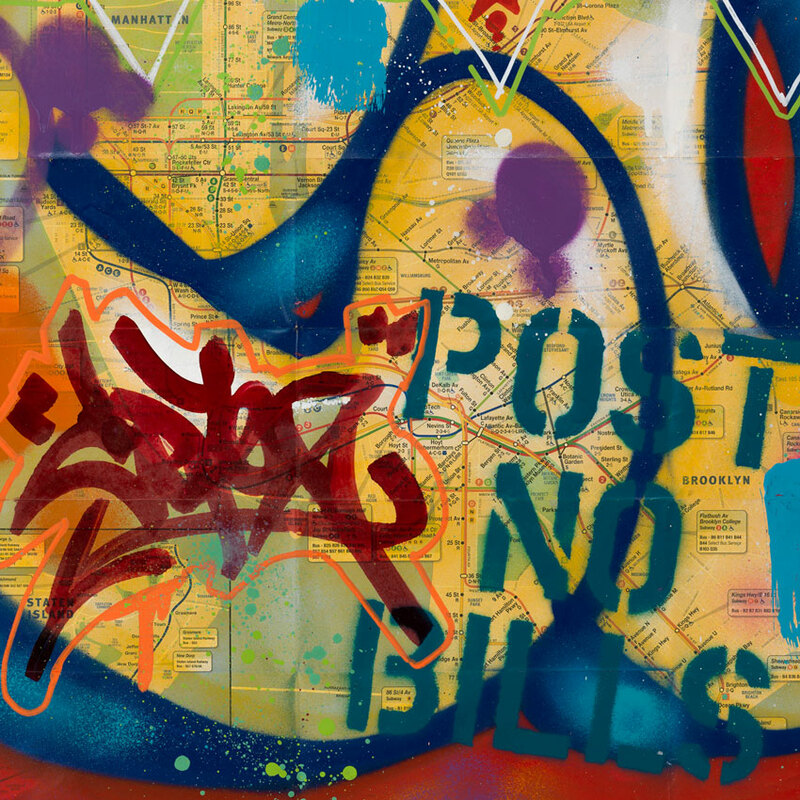 To celebrate we're dropping a new edition of New York City Subway Map editions with the Bronx graffiti legend. Grab the standard and hand-embellished editions now before they are gone, plus the one off original done on a NYC Transit Map! 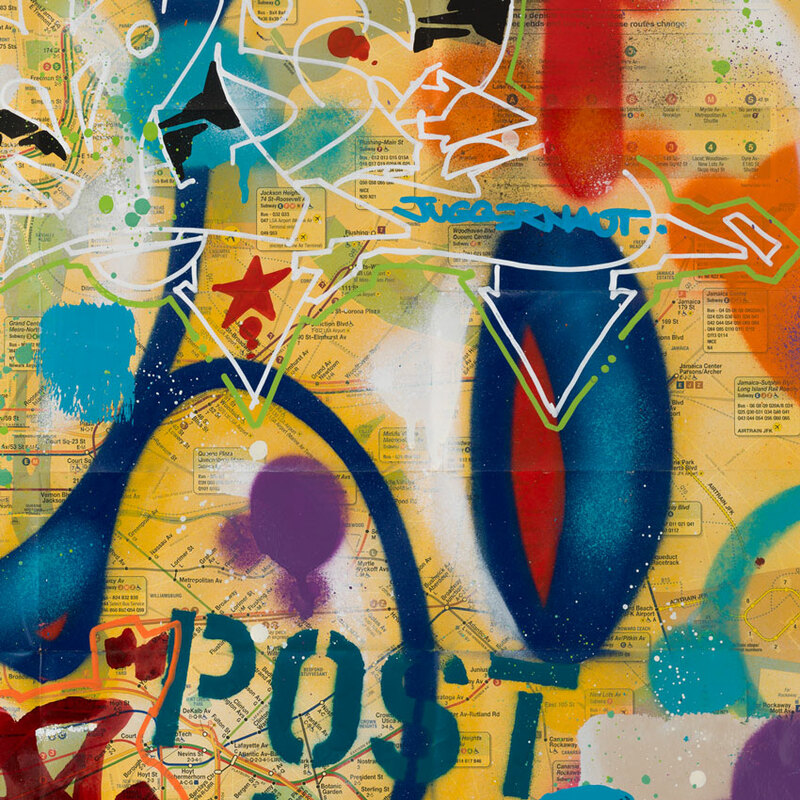 join the Advanced Collector's Preview!